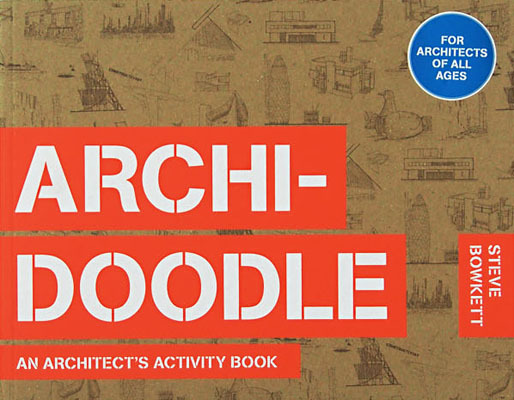 Aimed at at anyone who loves drawing buildings, it encourages the users to imagine their own creative solutions by sketching, drawing and painting in the pages of the book. In so doing, they will learn about a whole range of significant architectural issues, such as the importance of site and materials, how to furnish a space, how to read plans, how to create sustainable cities and so on. 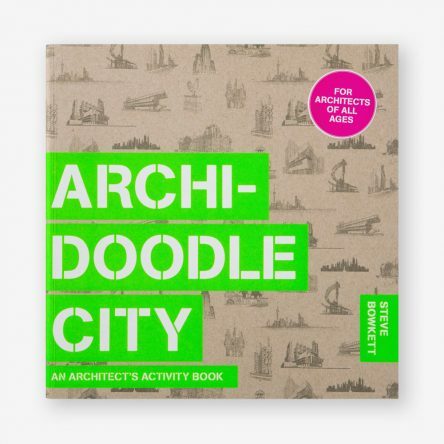 Steve Bowkett has taught and practised architecture for over 25 years in numerous universities and art colleges and is currently a Senior Lecturer at London South Bank University. He studied at the Royal College of Art in London and the Polytechnic of Central London.